Have you ever wondered why our seasons change? Do you know how to say ‘Hello’ in Japanese? 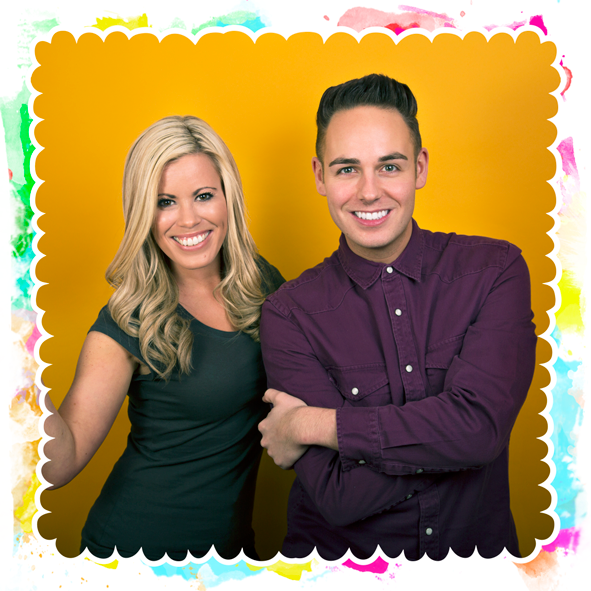 Jump up and join Luke & Emma (Hi-5 CITV/Cartoonito) on their pop, pre-school adventure! ‘A Song a Day LIVE!’ is an action-packed, educational, musical journey and you’re invited along for the ride! This up-beat, lively production uses music, audience participation and buckets of fun, to educate you and your little ones about the world we live in! Hold on tight as they blast off to the edge of the galaxy and become Astronauts! Or jump inside their Storybook as they take you to the magical land of Fairytales! ‘A Song a Day LIVE!’ is a show not to be missed! !.